With nearly round-the-clock daylight, there was little chance of seeing an aurora in the sky during the Anchorage meeting. 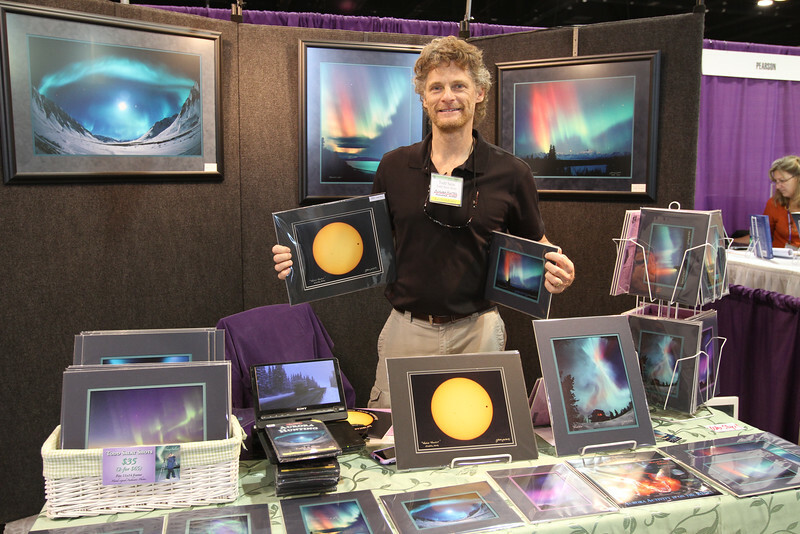 But plenty of attendees saw (and bought) photos of the northern lights from local astrophotographer Todd Salat. AAS photo © 2012 Joson Images.